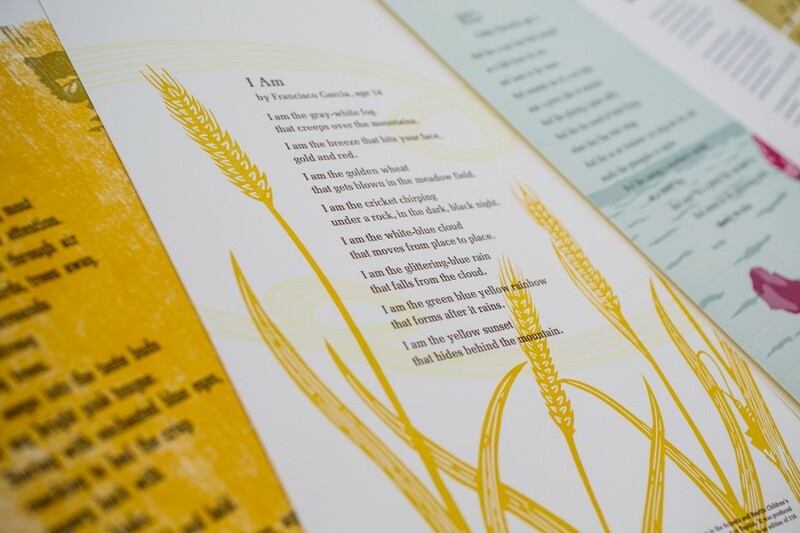 For the past few years, we’ve collaborated with the Writers in the Schools program (WITS) and the School of Visual Concepts in Seattle, Washington, to create an inspiring collection of letterpress broadsides. 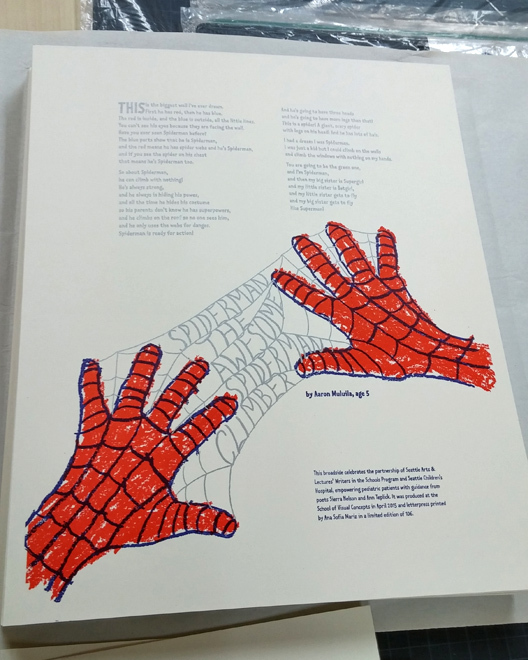 Poets Sierra Nelson and Ann Teplick from the WITS program worked with long term pediatric patients at the Seattle Children’s Hospital to write poetry, and the artists use the poetry to create beautiful letterpress broadsides. 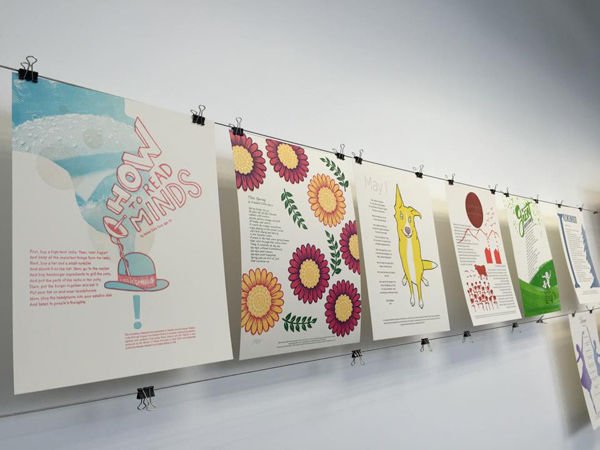 This year, 20 artists worked on the project to create 20 prints for the Seattle Children’s Hospital Broadsides project. 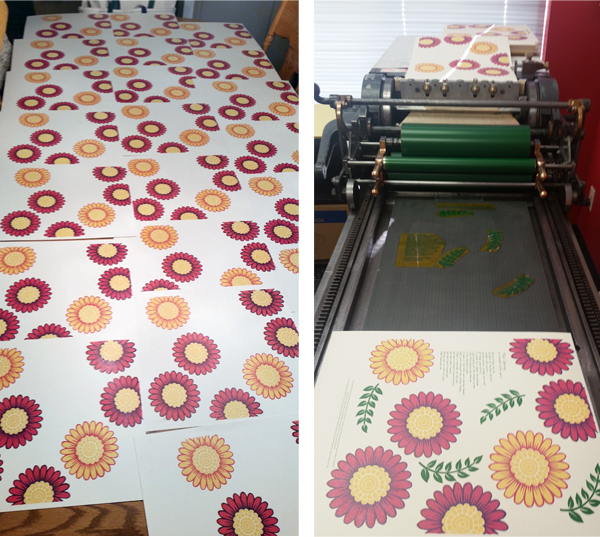 We supported the project by donating photopolymer plates to help offset the product costs involved with creating this limited run (only 110 were created!) 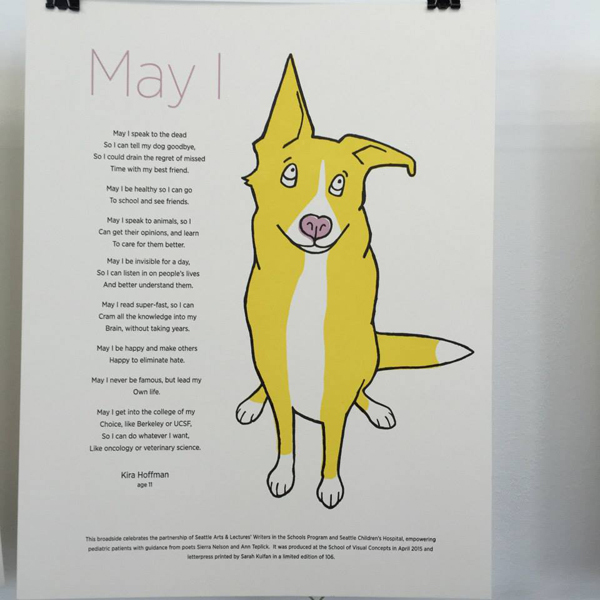 of broadsides. 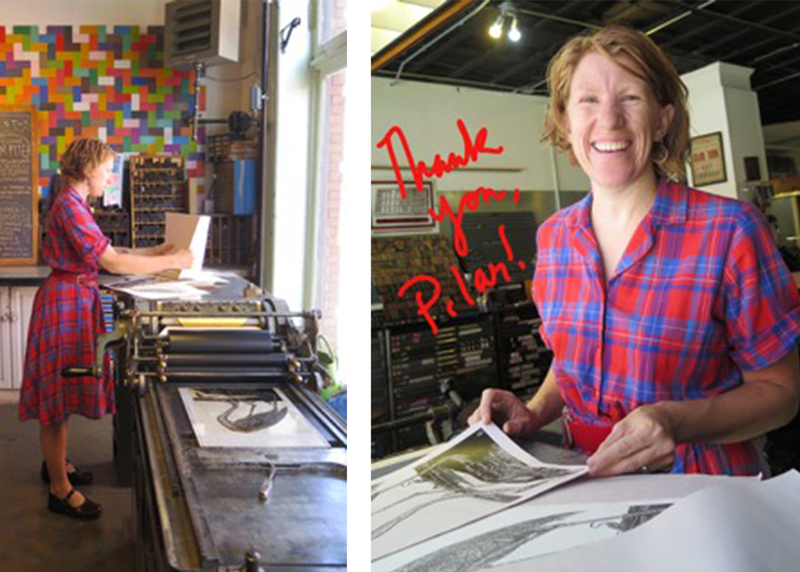 Here are a few photos from this year’s beautiful collaboration – as well as photos of the artists who letterpress printed the broadsides! We followed Fabiano Santos of Pergam Press into his inking abode settled in the breathtaking city of Carapicuiba, Brazil. Opening the doors to his shop for us, Fabiano let us tour his cozy shop as well as exemplifying the care and technique one acquires when a Heidelberg is present. THE PRESSES We have two presses, a Heidelberg Windmill and a Minerva Catu, which is completely manufactured in Brazil. Our first acquisition was Catu, here in Brazil it is called Catuzinha. It belonged to a printer man for many years and when he was retired he kept it in his garage. He was very careful man and the press was kept in a very good way. 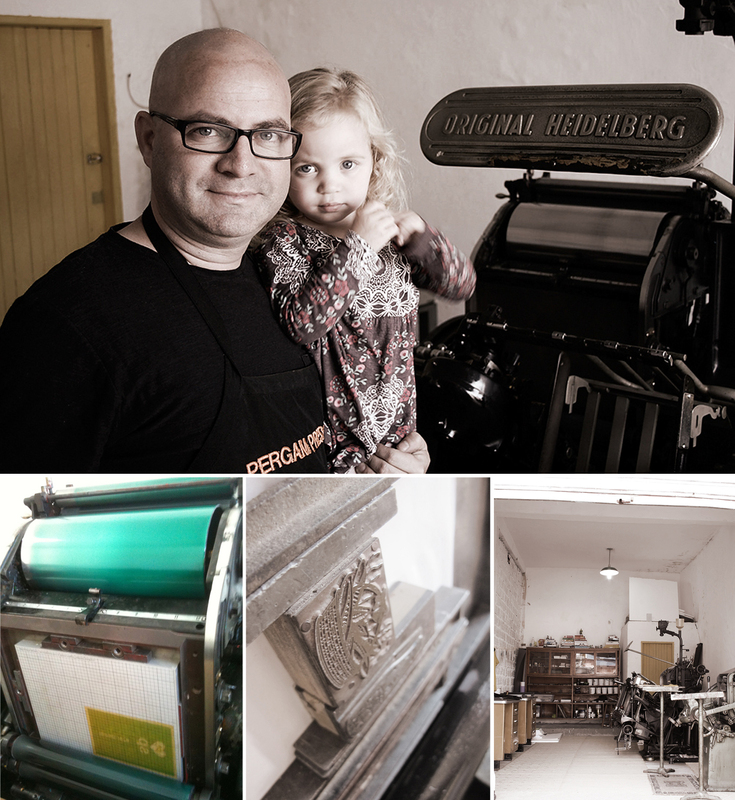 One day, my wife Cris saw an internet ad about the Heidelberg. It was at a company and was used just to put numbers, even so it had a beautiful story because the press belonged to the owner of the company who left it to his son. SIZE OF PRINT SHOP Our workplace size is 30 square meters. It is my parents garage and the place was a wallpaper warehouse. 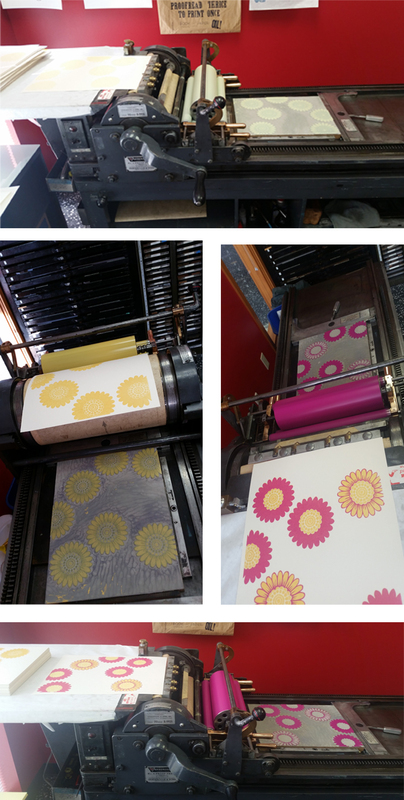 We made a big effort to take away all those wallpapers and nowadays we use some to cover the presses or as a carpet. LOCATION We are at grande SP outskirts, a city called Carapicuiba, where I have always lived with my parents. It is an ordinary neighborhood, with nice people, good neighbors, like country-side where everybody knows each other. People who live here always ask me about what my business is and they get amazed at how the presses work. Around us there are not so many skyscrapers or many cars. It is a very calm way of life. There is no traffic, just small industries and we can feel the fresh air which is something rare in a big city like SP. Further, we want to contribute to help people who live here, it is a special place to us. FAVORITE THING ABOUT THE SHOP I like to arrive early in the morning, open the doors and feel the typical Pergam Press smell. It is a mix of paper and ink that makes the place unique and allows me to say “Wow! I’m at Pergam Press”. We have a bookshelf full of books and antique toys and also many vinyl Long Plays. 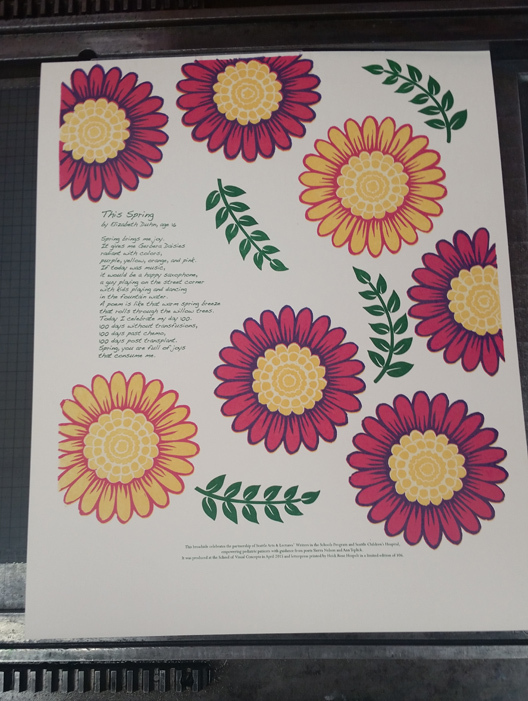 But our favorite thing is the antique clichés from the 70’s and 80’s that we found out in the garbage of an old company and today they are here at Pergam Press and we love them! NUMBER OF PRINTERS IN SPACE We have two printers. MOST VALUABLE SHOP TOOL I believe the most valuable tool is the Boxcar Base. 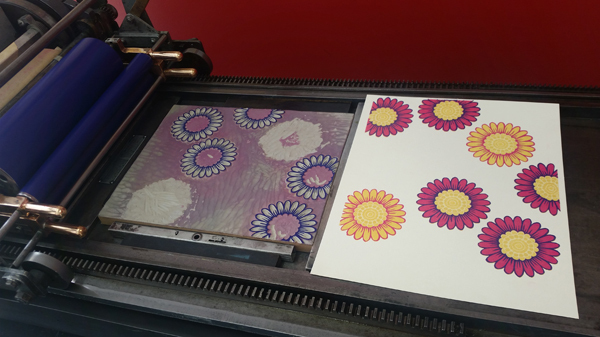 It is really important to us because it improved the quality of our prints. INK OF CHOICE We use ink from an antique factory called Tradição Bremensis made in Brazil. Nowadays, we are in love with yellow. SOLVENT OF CHOICE The clean-up used to be the slow step of the process since we are very careful about the presses. Usually we use Kerosene but we are searching for eco-friendly products to do the clean up. PLATE AND BASE OF CHOICE We always use the Boxcar Base and Photopolymer KF95 plates. OIL OF CHOICE We use Petrobras motor oil. 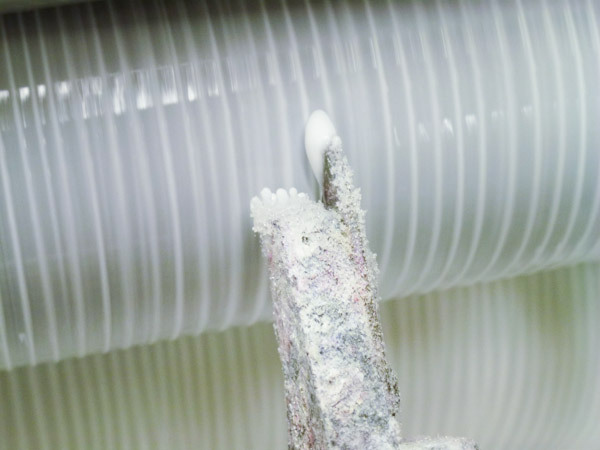 WHAT TYPE OF RAGS DO YOU CLEAN UP YOUR PRESSES WITH The good and old cotton shirt is irreplaceable. Some friends always donate to us. FLOORING MATERIAL Our floor is made of concrete covered with ceramic. FLOOR PLAN TIPS We appreciate the natural way of concrete. ORGANIZATION ADVICE Always keep the inks very well identified & we also make more than we need in case of reprints. PRINTING ADVICE It took a long time to find out how important it is to have the correct height of the rollers and the ink volume. At the beginning, we put a huge amount of ink and today we deal it as a chef deals with the ingredients to prepare a dish: with just the right amount. 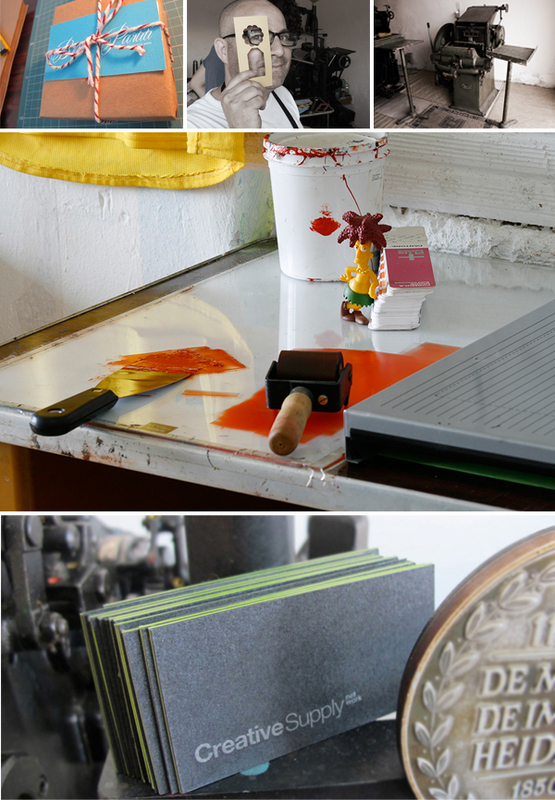 We are young and have so much to learn about letterpress but everyday is a new experience, a new discovery. Many thanks to Fabiano for giving us a tour inside of Pergam Press! There are few things more fascinating than watching letterpress printing in person, but videos can be a close second. 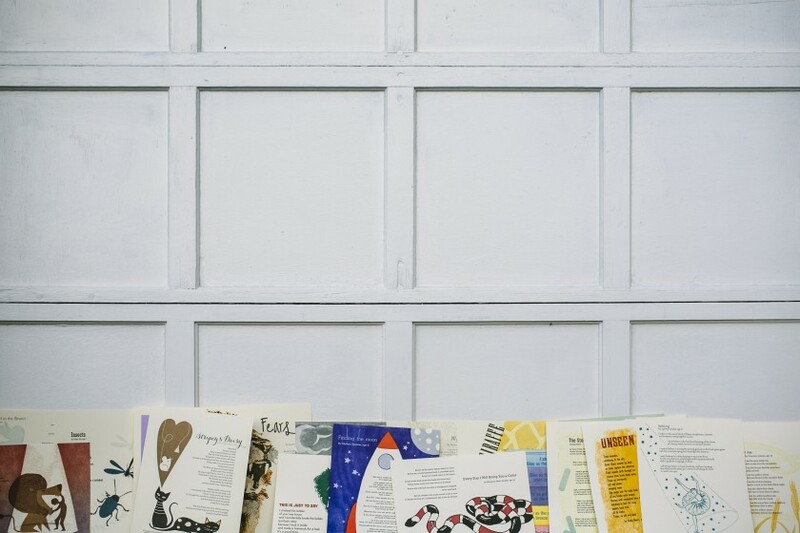 We picked out some of our favorite letterpress printing videos, so feast your eyes on the presses, the ink, the paper and the people. There are stories to be heard and techniques to be learned. 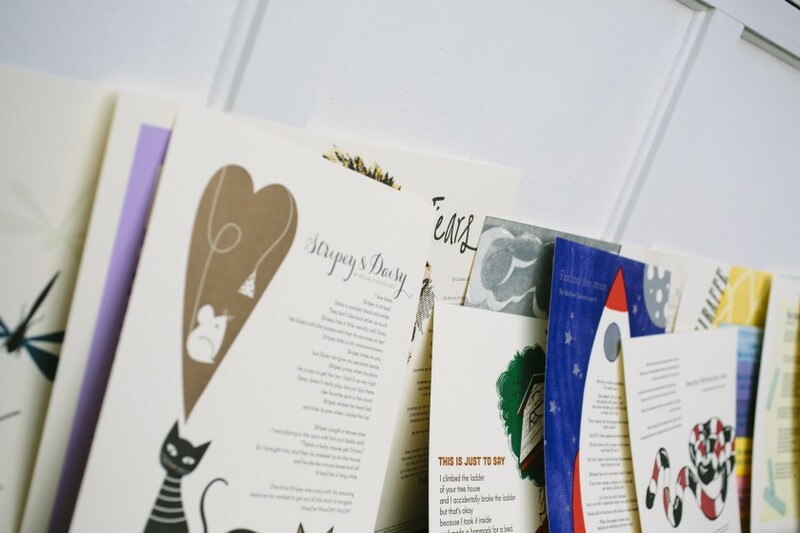 We bet you’ll be itching to get to your own press to make a little letterpress magic after watching just a few of these! Tell us which ones you liked best in the comments below, and by all means, share some of the jewels you’ve discovered. 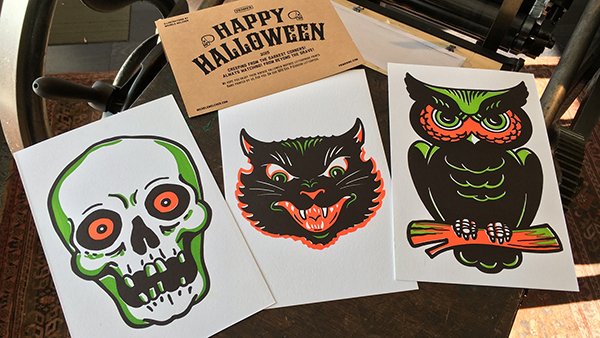 We admit, we think these instructional letterpress videos on makeready, mixing ink, and locking up your base are packed with good information for all types of printers. 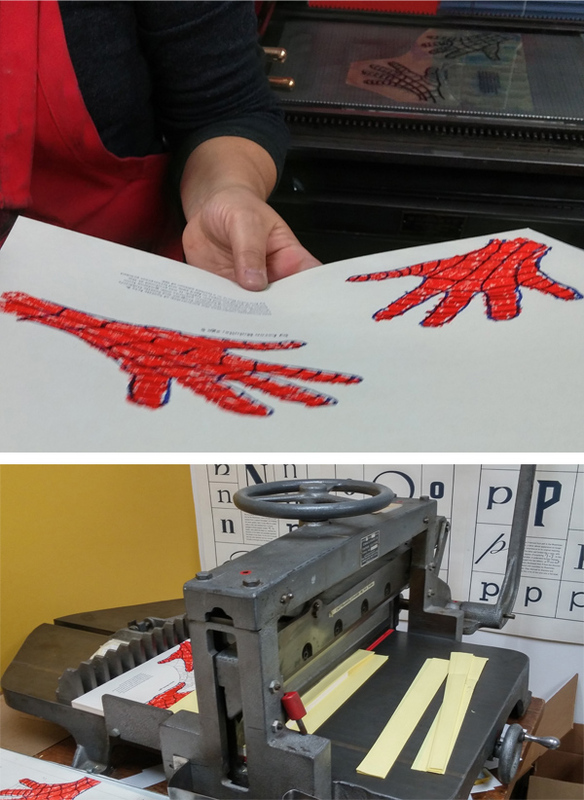 Harold and the Boxcar Presses can help improve your printing, so be sure to check out the rest of our training videos. Here are some unique tips for the Heidelberg Windmill. Can’t make it to Syracuse for a tour? 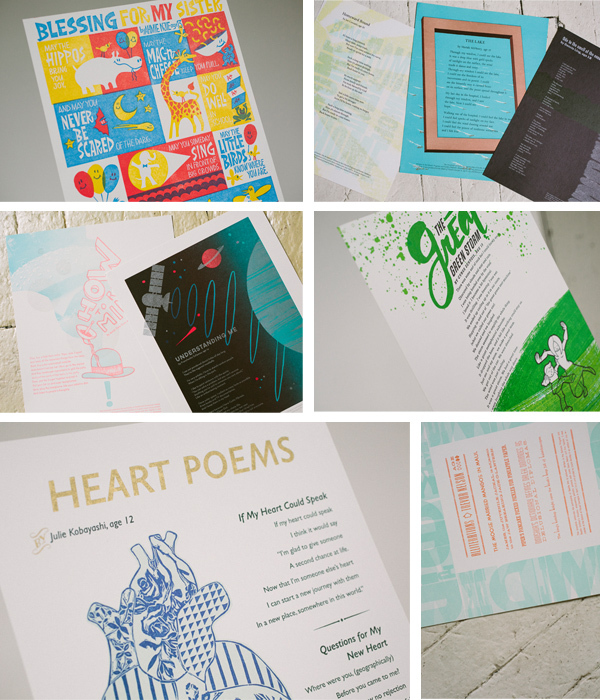 This video will give you a little taste of Boxcar Press. This is a great film that pays homage to a machine that transformed printing. It’s a wonderful blend of new and old footage, and the stories are fascinating. Here’s an introduction. 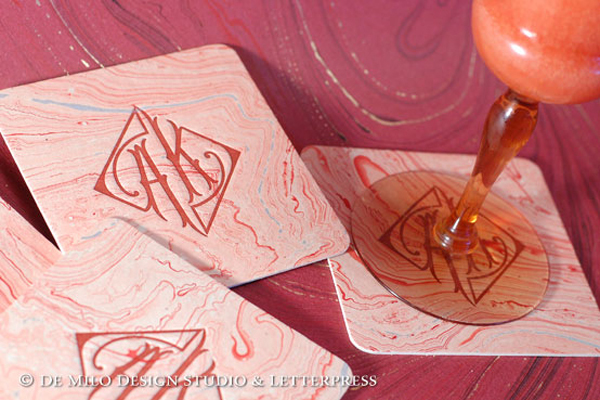 In this fun video, Mike Dacey of Repeat Press creates coasters from beginning to end. He combines polymer plates (on a Boxcar Base) with a little metal type and throws in corner rounding, cutting, packaging, and even tests the coasters out. This black and white video is fun to watch and makes you feel nostalgic about the glory days of letterpress printing — there’s great footage of pressman, hand typesetting, linotypes and more. A video about Studio on Fire that also includes information on designing for letterpress and a simplified version of the polymer platemaking process. 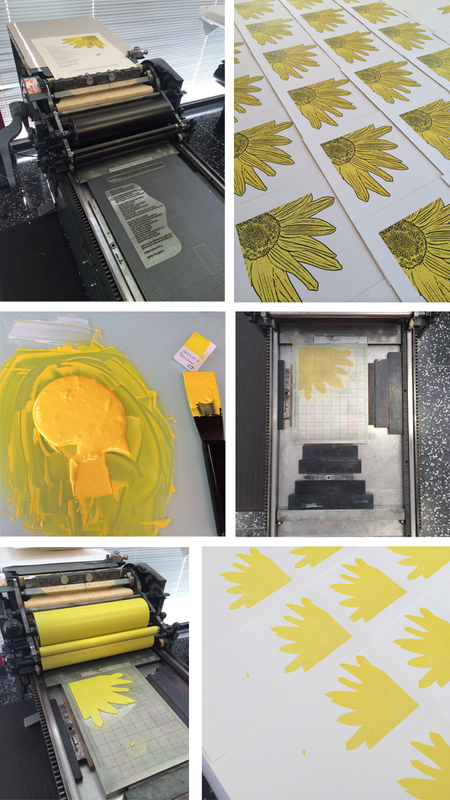 Highlights include the printing (and reading) of Studio on Fire’s “Pressman’s Creed”. 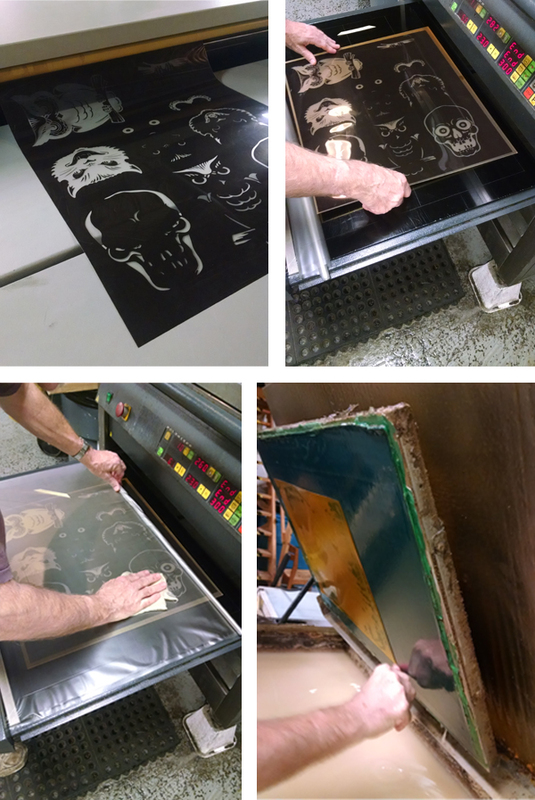 A look into the workings of Hatch Show Print Shop. The visuals of all the posters, the people working, and their long history blends into a nice video experience. A short film about letterpress and one of the few remaining, movable-type printing workshops in the United Kingdom, which is situated at Plymouth University. The credits are a fun surprise, too. This video eloquently explains the craftsmanship involved with the hands-on process of letterpress, including creating and using metal type. This is a short film on UK printer Brian Donaghey. It covers his background and it’s like a spending a pleasant afternoon with a master. Brian pulls prints on a Hopkinson, Finsbury & Cope Iron handpress. 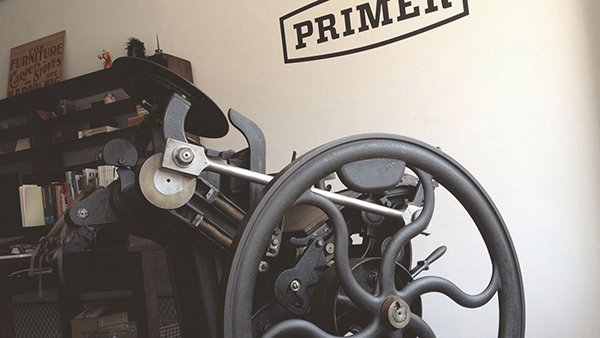 Good information and a demonstration on locking up type from Tim Butler at Quality Letterpress. 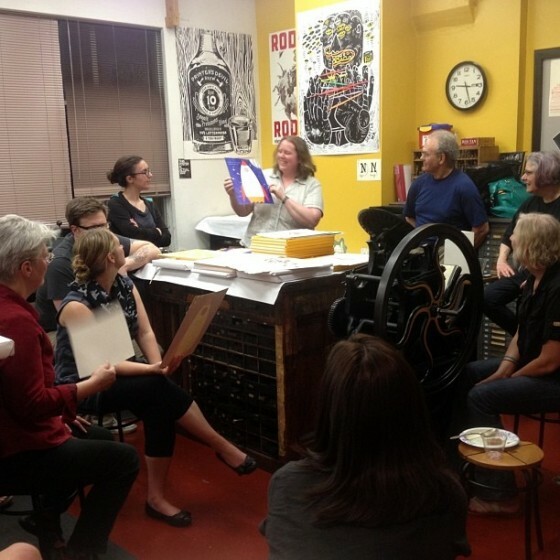 Shayna Norwood from Steel Petal Press does a masterful job explaining letterpress for a new customer. You can watch each part of her studio process, from inking all the way through to cleanup. A very good explanation and demonstration of the Heidelberg Windmill from Invitations by Ajalon. A great example of German engineering and yes, that is a Boxcar Base (it’s one of the original bases with the older design). 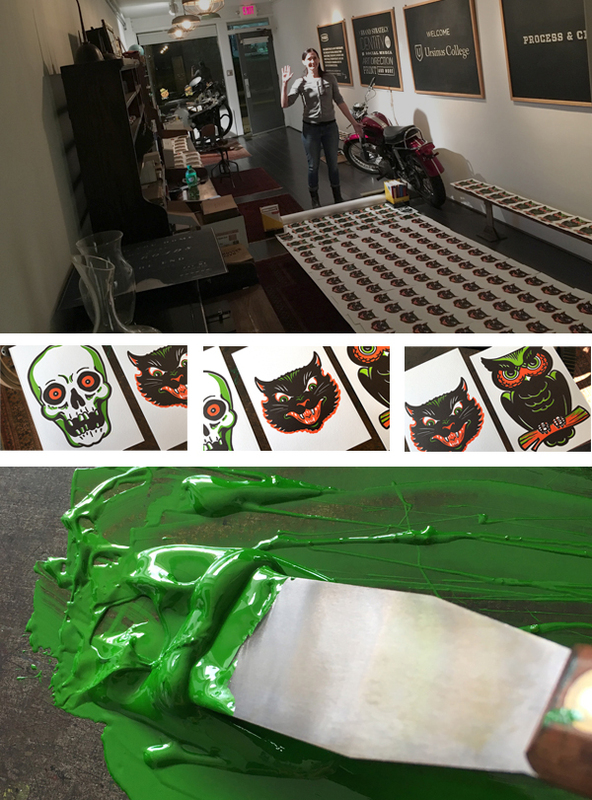 A brief but well done video of printing with wood type. There are no words, but the videographer added some great descriptions and artsy touches. 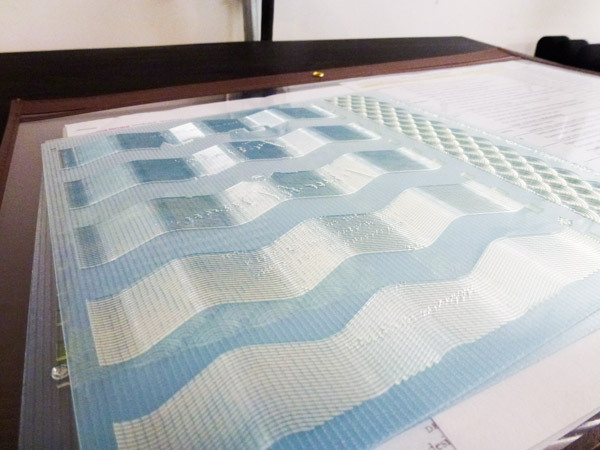 Many have tried this supersized printing method. This video combines a fun, musical look at the artistic efforts of the University of Montana students in their annual event. All of the artwork had a “Day of the Dead” theme, so it’s very bold, and at the end of the day they held a parade to show off the art. Check out the sketching, carving, inking and yes, the unveiling. From the toe-tapping banjo music to the long shots of the Yee-Haw studio, this video is very appealing on so many levels. Yee-Haw worked on 10 letterpress posters for Jack Daniels, and this video shows the creation of just one of them (and it’s a beauty). It’s also nice to see because Yee-Haw closed their doors in April 2012 and they did masterful work. This trailer gives a peek at Typeface, an hour long immersion into the history of the Hamilton Type factory (now known as the Hamilton Wood Type Museum). The film has inspired many visits to Two Rivers Wisconsin for the real thing, but is also available for purchase on DVD. 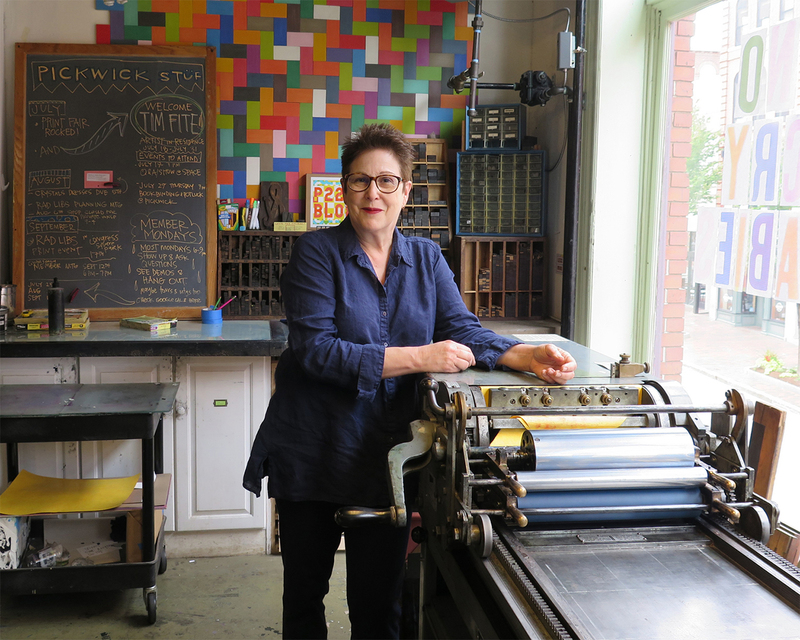 There’s a vibrancy when Annika Buxman of De Milo Design Studio & Letterpress speaks about braiding her foci of letterpress, responsible printing, faraway homelands, and her support of Fair Trade paper. Deftly she passes from one story to another, entrancing us, while her C&P mirrors her movements. Paper to ink. Printed piece to hand. Annika paused the press so we could ease in a few curious questions into the extraordinary printing tapestry around us. THE CREATIVE CASE OF ANNIKA BUXMAN Machinery is in my blood. I mostly grew up in Bakersfield, California in the 1970’s. At that time the landscape, even in town, was covered with functioning oil wells. The “head” on a long “neck” was constantly moving up and down like a gargantuan horse leaning down to drink. I named dozens of them and felt a special kinship with these “creatures”. The oil wells combined with the farm equipment in my grandparents’ barn made me feel at home with wrought iron and rust. I didn’t learn how to use a computer until college in 1988, so mechanical rather than digital functionality is imprinted in my brain. A completely different childhood experience from Bakersfield was being born in Africa (Kinchasa, Zaire) and having those images and stories around the house. My family also lived in Manila, The Philippines, right after the revolution in 1987 and traveled around that part of the world for a year. Those experiences gave me a strong sense of poverty in developing countries. But it seemed like too big of a problem to solve. When I learned about how small businesses can make a difference through the practice of fair trade it was the perfect fit for De Milo Design. LOVE AT FIRST SIGHT I first saw letterpress printing in the gallery at Art Center College of Design where I was a student in 1993 and was fascinated. I took their Archetype Press class. I thought it was just a fun elective. I never thought I would do it for a living so I didn’t pay very close attention. When I started up my shop I had to go back and take the class again. STAYING COOL IN CALIFORNIA South Pasadena, California is a small town about 10 miles northeast of downtown LA. The entertainment industry does a lot of filming here when they need the “quaint-cute-midwestern-small-town” look. The front of my street level studio has huge windows that look out onto the main boutique shopping and gallery section of town. The Goldline light rail station and weekly farmers market is just down the street and the chamber of commerce organizes art walks 4 times a year so there’s a lot of foot traffic. I treadle my C&P in front of the windows every chance I get. Working the press with the backdrop of lovely marbled fair trade papers always attracts attention. PRINTING MENTORS My first printing mentor was Regis Graden. I met him just in time because he died a few years later. 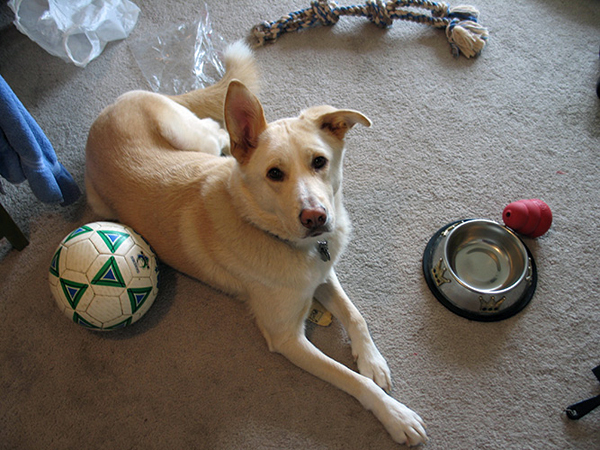 But in those few years my skills improved by leaps and bounds largely due to his input. When I called him with a question often he would say “I could tell you but it would be easier to show you. I’ll be there in 20 minutes.” Here is a bit more about him on my blog. 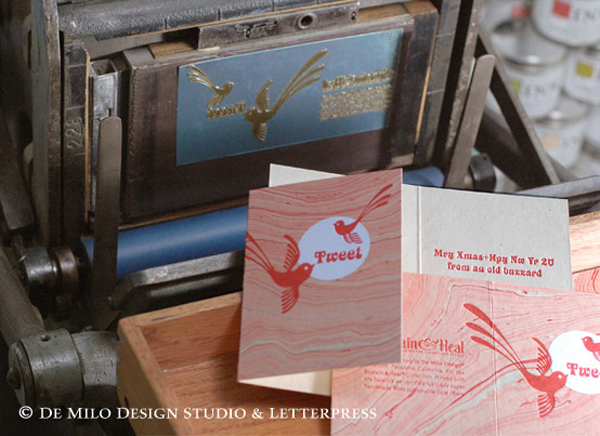 Today my mentors are other printers like me who are each doing their own thing with letterpress. Close to my studio there are at least a dozen printers — Maude Press, Lala Press, Anenome Press, Fugu Fugu Press, and Papermum Press, just to name a few. 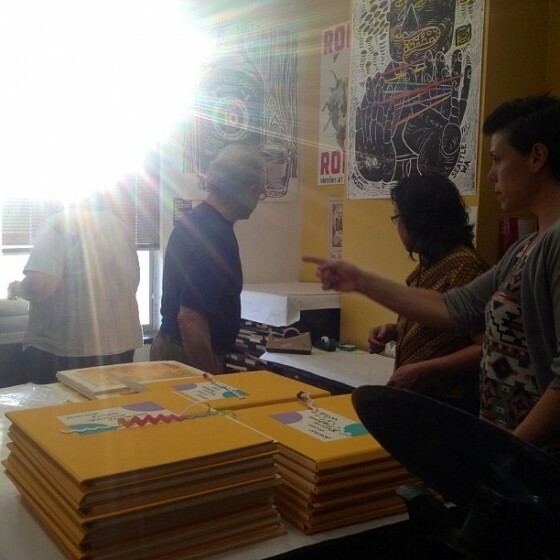 And we all rely on local printing legend Gerald Lange. 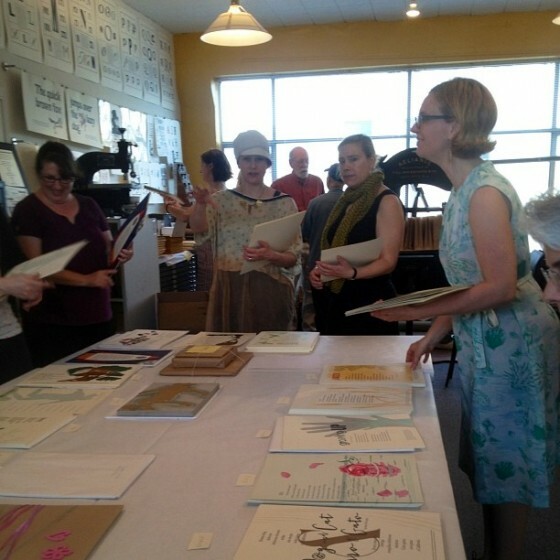 The International Printing Museum puts on an annual printers fair and it’s fun getting together with other local printers to talk shop and exchange advice. 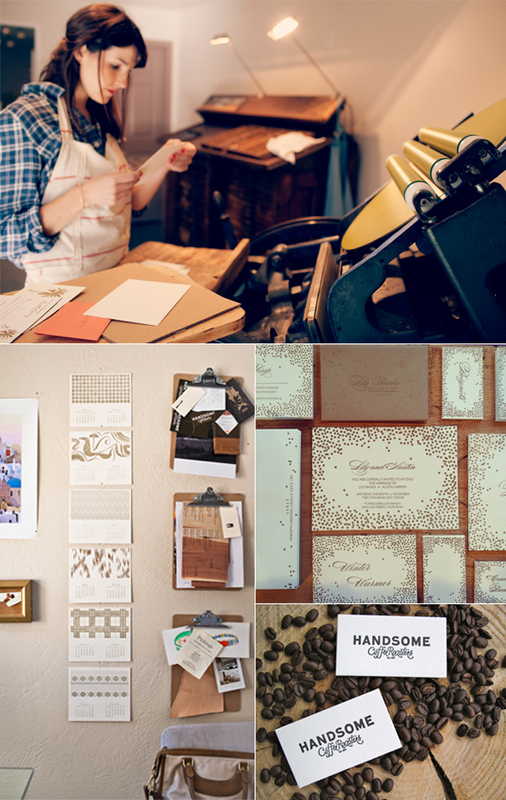 The Ladies of Letterpress conference this past August provided me with a host of contacts and I love their discussion board. THE CREATIVE PROCESS The unexpected juxtaposition of materials is the most fun way for me to design. At Art Center I learned the basics of a good layout (first, second, third read, and dynamic “white” space) and picked up an appreciation for meticulous typography. 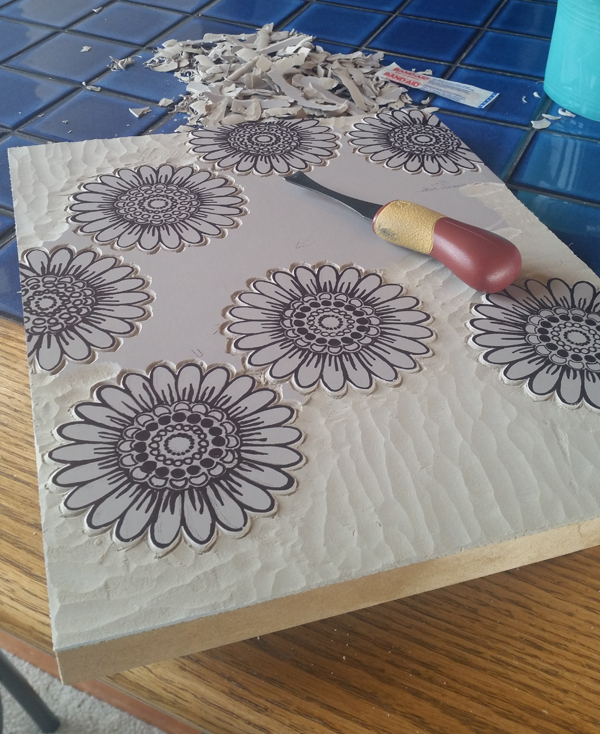 Applying those skills to combining different materials is my favorite way to design. 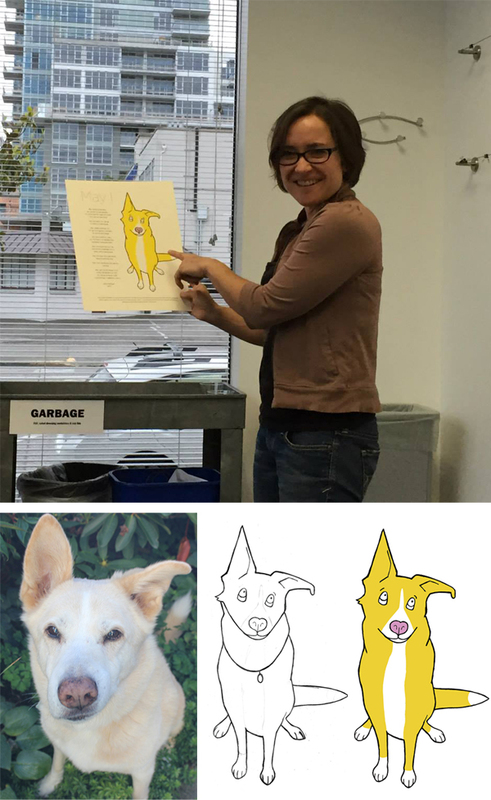 Most of my work ends up being a collage of some sort. I could get a PhD in adhesives! FULL TIME FUN I am both a designer and printer, and I’ve been printing full time since 1998. PRESS HISTORY I bought a 8×12 C&P Old Style Treadle Press from the International Printing Museum in Carson and drove it to Pasadena on Los Angeles freeways on a little trailer that was only rated to carry 500 pounds. Dumb. 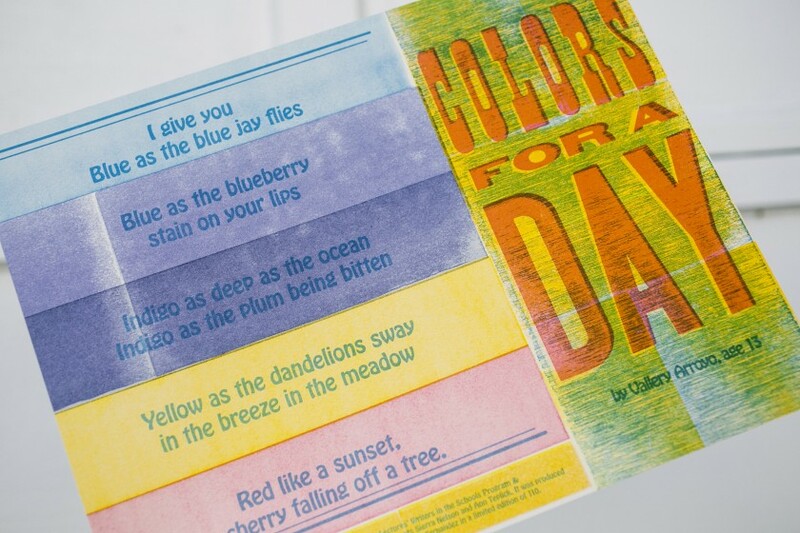 PRINTING FEATS In 2007 I designed and launched a line of fair trade and eco friendly papers called “Sustain & Heal.” It primarily features handmade & handmarbled papers and a specially made for letterpress Jute sheet. Later I traveled to Bangladesh to meet with many of the artisans who make the paper and see what a huge difference it makes in people’s lives when we buy fair trade. 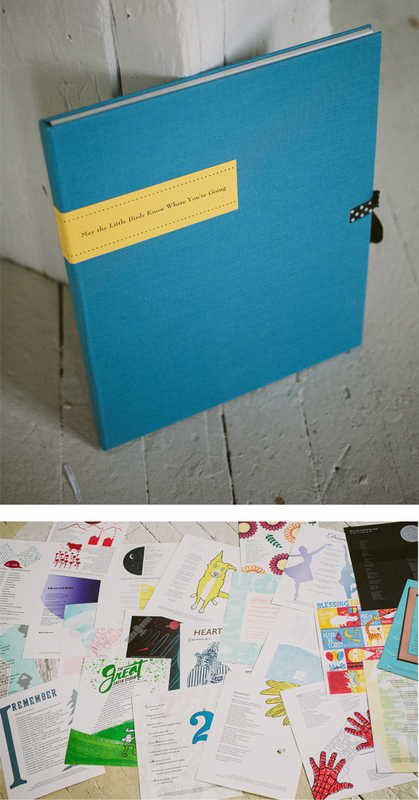 Taking “Sustain & Heal” to the National Stationery Show and bringing the message of fair trade to people there for the last six years has been a huge undertaking. I’m terrible at marketing and showing my work. I dread public speaking and talking to strangers, especially when they stare at me blankly after my passionate little speech about fair trade. Doing this show has been an area of personal growth and I’m proud that I rise to the challenge year after year. 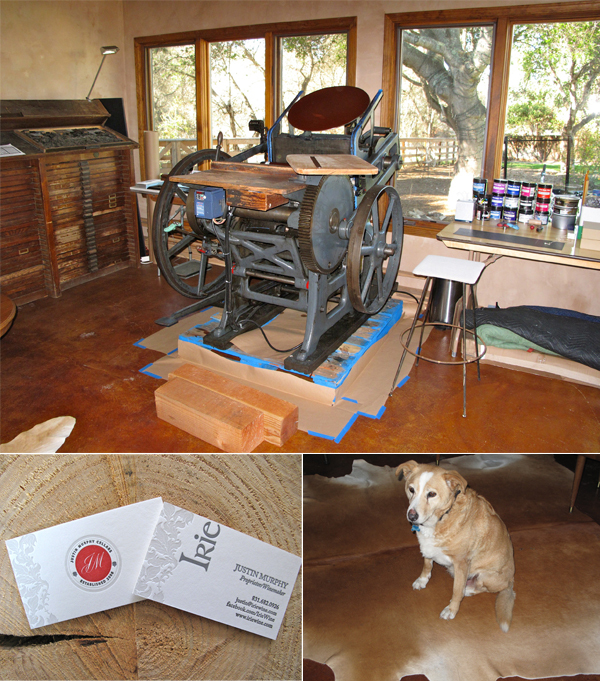 BOXCAR’S ROLE When I first launched my website in 1999 there were not many other letterpress websites out there. Boxcar made me feel like I wasn’t alone, or crazy, to be doing what I was doing. They also gave me a laugh with the “What is Harold wearing” section. They continue to be ahead of the curve and leaders in this industry. Their habit of eco-friendly practices inspire me to do the same. WHAT’S NEXT So many “high on talent, low on bank account” folks walk into my studio each week with their wonderful designs that they want printed. Often they leave disappointed because they had no idea letterpress requires so much effort and is on the higher end of the price scale. So I’ve set up a “letterpress lab” program for people to come into the studio and print their own designs for a small equipment rental fee. So far it’s worked well with the few people who have tried it. I’m looking forward to expanding this program next year. 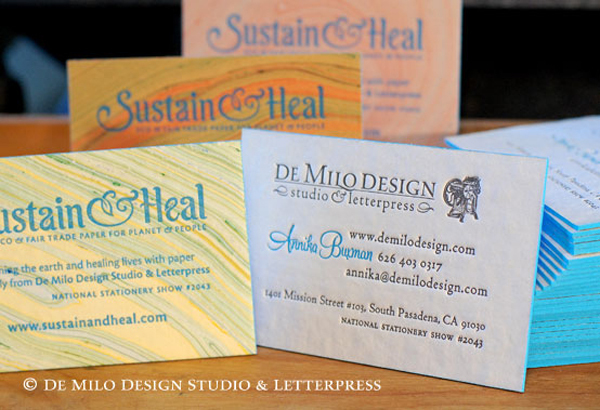 Again, a big round of thanks out to Annika for letting us catch a glimpse of the spectacular work of De Milo Design Studio & Letterpress! 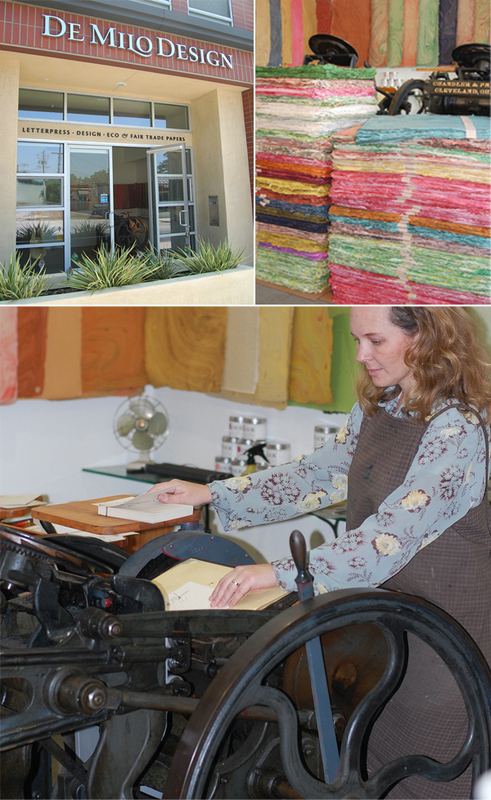 In the sunny spacious hills of California, Alissa Bell can be found enjoying her new printing space. She let us take a well-timed tour of the new digs, and offered up some great advice, heaps of laughter and curious answers as we meandered around her brightly lit space. THE PRESSES I have a Chandler & Price 12×18 press from 1919. SIZE OF PRINT SHOP 500 sq. ft. THE LOCATION My workspace, located in the hills just outside of Salinas, California, is in a “casita” with views of old oak trees and Steinbeck country. FAVORITE THING ABOUT THE SHOP I moved into this new space just 2 weeks ago and already I am feeling more inspired and refreshed. I love the high ceilings and big windows…they bring in lots of natural light. My dogs keep me company while I am printing. Barley likes relaxing by my feet, but Blue is scared of the press while its running so he sits outside. I also have a cow-skin rug… just in case I forget that I’m in the countryside. NUMBER OF PRINTERS IN SPACE This is a one girl commercial print shop! MOST VALUABLE SHOP TOOL My iPod. I nerd out to Ira Glass and other podcasts while printing. I love learning and printing at the same time. FAVORITE INK Van Son rubber based inks. However, I’ve been playing around with the Van Son oil based metallics. I am enjoying gold 871… I printed 2013 calendars in gold on black paper stock. It looks and feels so glamorous. SOLVENT OF CHOICE I use California Wash. Fellow printer, Robert from The Paper Crane in Half Moon Bay, recently shared a tip that has shaved a few minutes off my cleaning process. He suggested after the initial cleaning of the ink disk, reapply cal wash to the disk. Run the press and allow the rollers to run over the cal wash… removing extra ink and also breaking up the ink on the rollers further before taking a rag to them. I find this little tip very helpful! PLATE AND BASE OF CHOICE I have a Boxcar deep relief base and use Boxcar KF152 plates. My studio has only been in business for 1 year and I’ve been using this system since day one. WHAT TYPE OF RAG DO YOU CLEAN UP YOUR PRESSES WITH I am often making trips to ACE hardware to purchase this handy square box of old t-shirts. They are perfect for clean-up. FLOOR PLAN TIPS Since this space is 2 weeks new, I am still working out the equipment arrangement. One new item being added to the floor plan is a platform/stool. For this move, we (and by we I mean strong men and a forklift) got the press on a pallet and I think I will keep the press on it permanently just in case of a future move. I’m going to build a platform for me to stand on so I am at a safe height to work. PIED TYPE First born. Type A. I love to clean… I can’t help it! ORGANIZATION ADVICE I have a filing system for my clients’ polymer plates. 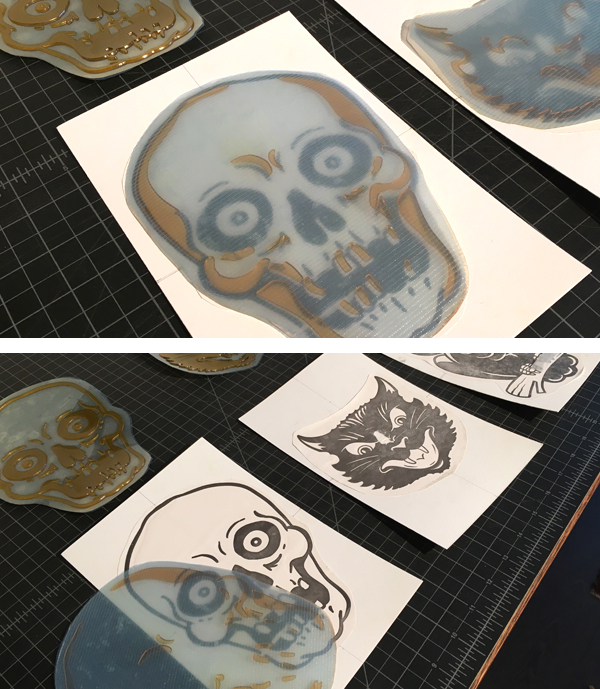 I use the plastic sleeve from Boxcar to help separate different projects and clients so I don’t loose my marbles (or the plates) during a reorder. 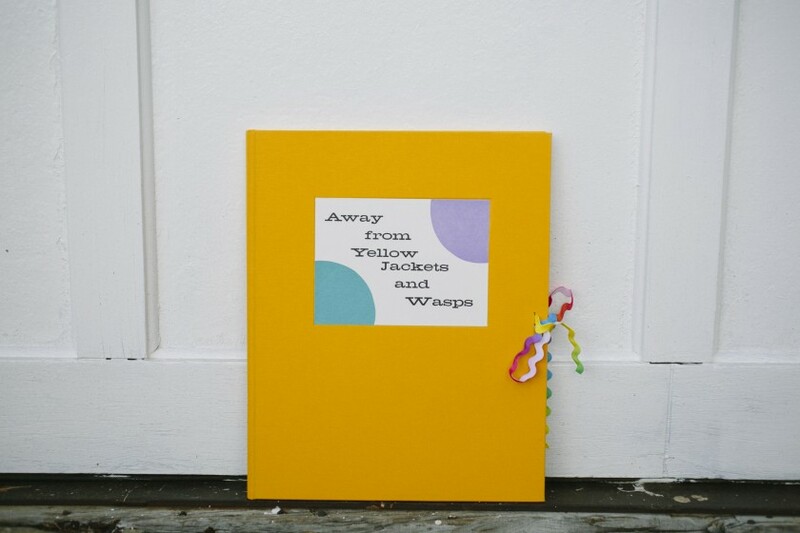 PRINTING ADVICE The word “no”… I am so excited about what I do and want to share with each person who shows interest. Sometimes, though, being able to say “no” due to time constraints, comfort level, or the intangible bad feeling about a project would save me a few headaches.